Great site, quick and easy to find what I want and to purchase. Order arrived next day. 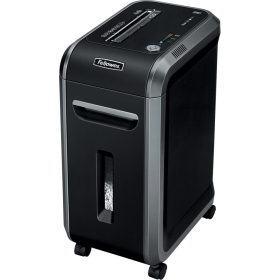 Shredder is brilliant just what we have been looking for. Virtually silent and compared to our last shredder which sounded like a buzz saw going off it is a welcome relief. Would recommend shredder to any company that has a medium to large amount of shredding to do each week.